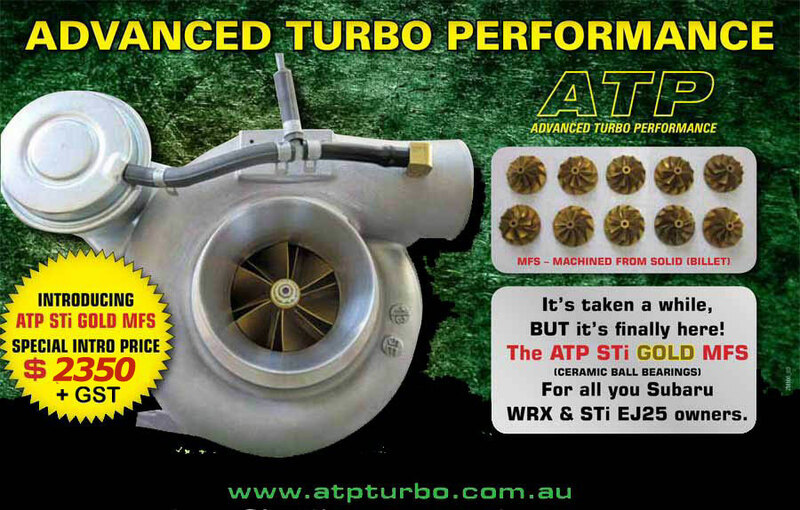 Mitsubishi EVO Turbo Upgrade to Comp Wheel & Turbine by ATP. ? ?